You can find an international flavour in this section, with no more than 11 continental breeds, from Simmental, Charolais, Limousin, Belgian Blue, Angus, Hereford, Salers, Aubrac, Blond d’Aquitaine, Beef Shorthorn and Parthenaise. There are a total of 151 classes in this, the biggest cattle section in the AIB National Livestock Show. 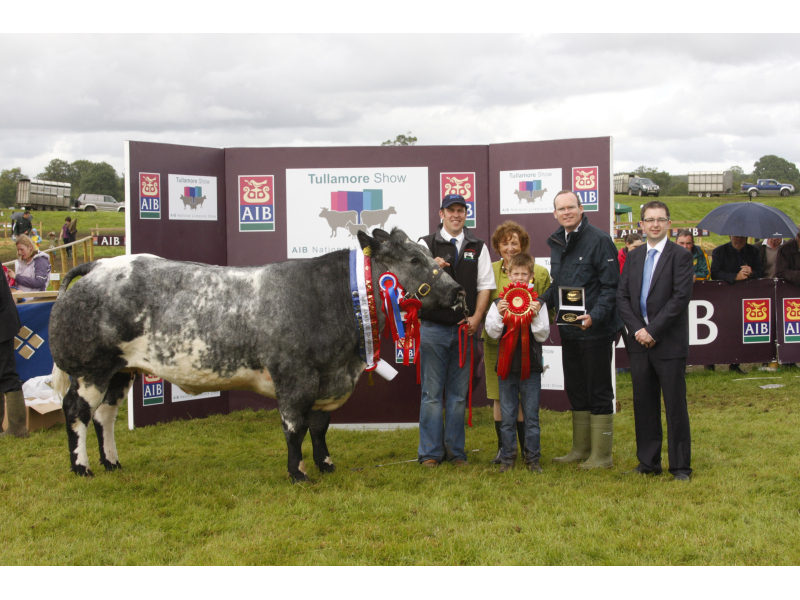 There promises to be keen competition from the top breeders in the country, for the specially commissioned Gold Medal and the coveted AIB National Livestock Show rosette. 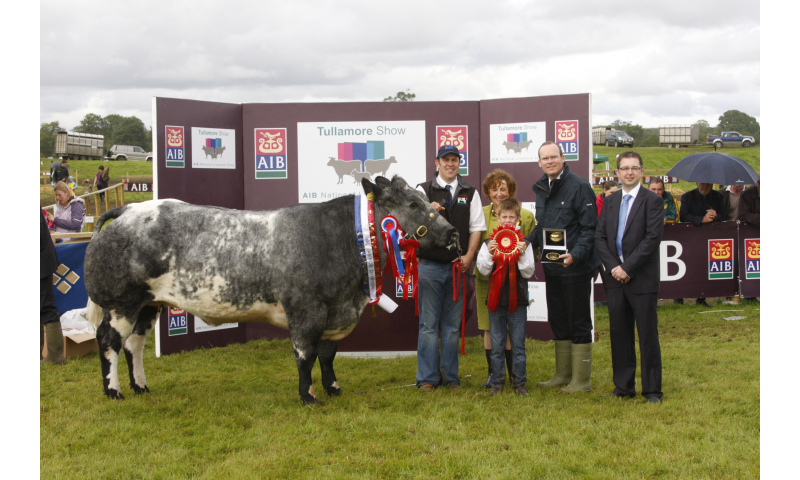 Newly introduced this year is the Qualifier for ABP/Aldi All Ireland Irish Angus Bull Calf Championship with first prize €250. The programme in the Pedigree Beef section also incorporates the National Show for the Limousin, Simmental and Hereford breeds.